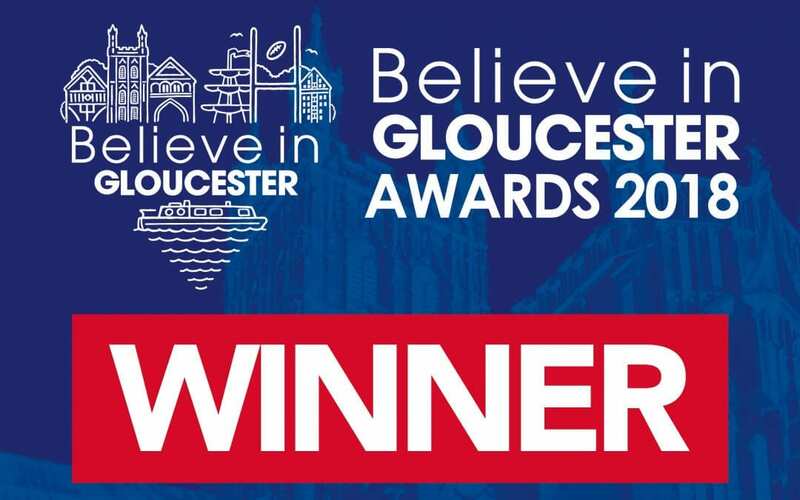 Our City Protection Officers were awarded Best Customer Service Award last Thursday at the Believe in Gloucester Awards. The awards recognise talented individuals, businesses and community groups who go the extra mile to promote Gloucester. We’d like to congratulate our CPO’s for all their hard work.